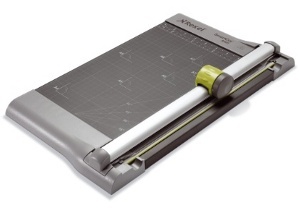 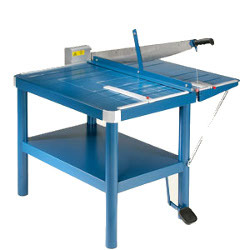 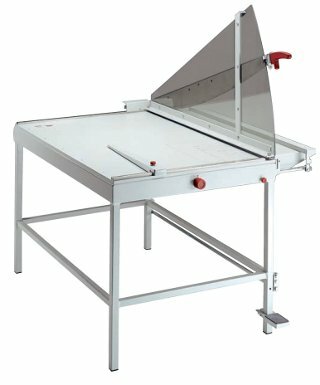 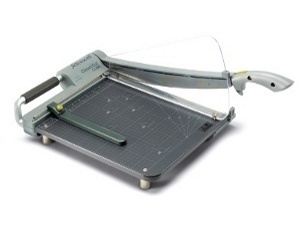 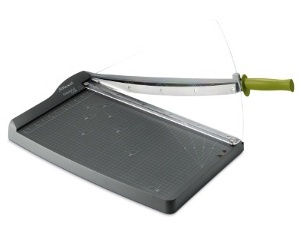 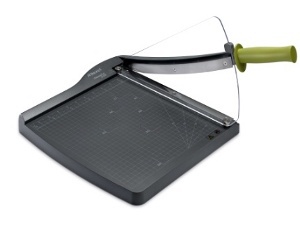 Cisaille Atelier 580 built "Safety First" guillotine is fully equipped for large format work. 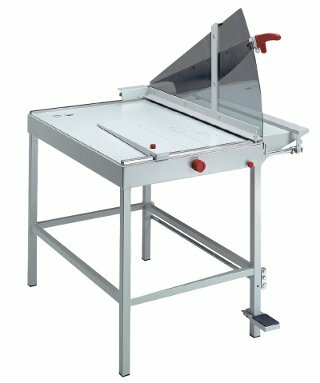 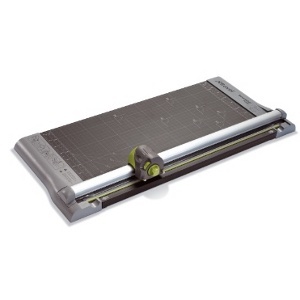 A foot operated clamp makes it easy for large drawings, sheets of art board or packaging grade materials to be quickly and accurately set up for cutting. 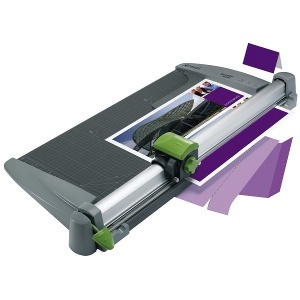 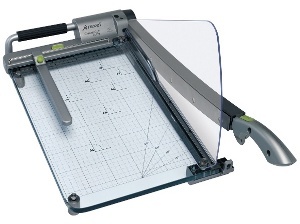 The IDEAL 1080 is a high performance professional trimmer, mounted on its own steel frame and operated by foot pedal and offering a choice of blade angle – wide angle for thicker materials, sharply pointed narrow angle for paper and light cards. 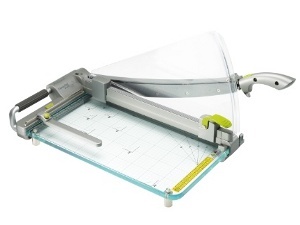 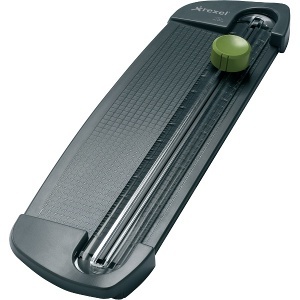 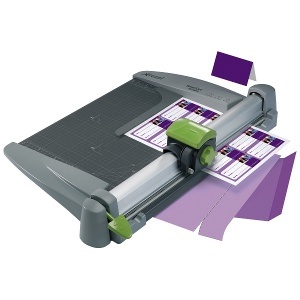 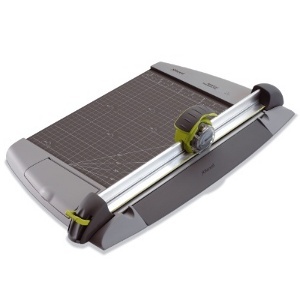 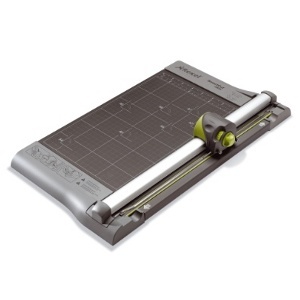 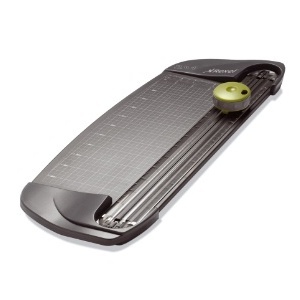 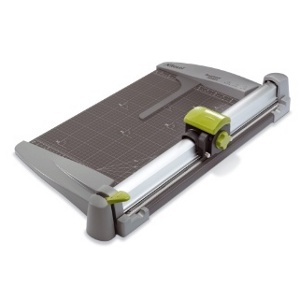 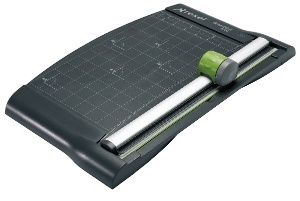 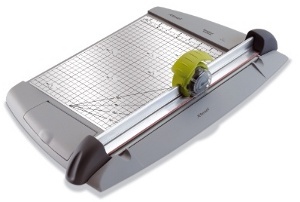 The IDEAL 1100 is a high performance professional trimmer, mounted on its own steel frame and operated by foot pedal and offering a choice of blade angle – obtuse for thicker materials, sharply pointed for paper and light cards.